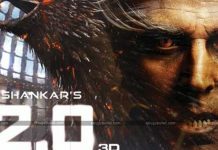 The recently released magnum opus 2.O of Superstar Rajini Kanth is running with decent numbers in all the released regions. Especially in the B-town, the movie registered a new record in the history books. 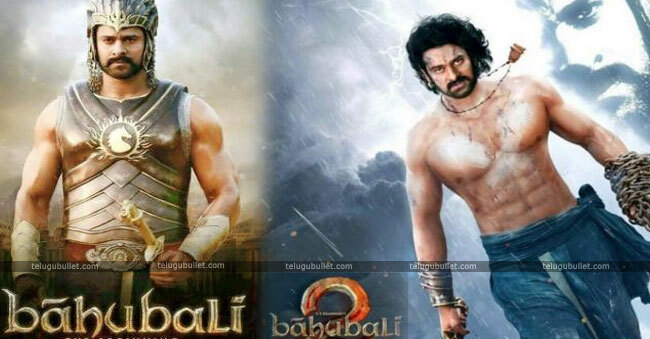 Until now, the Baahubali-1 and 2 used to be the biggest grosser of South Indian dubbed flicks in Hindi. 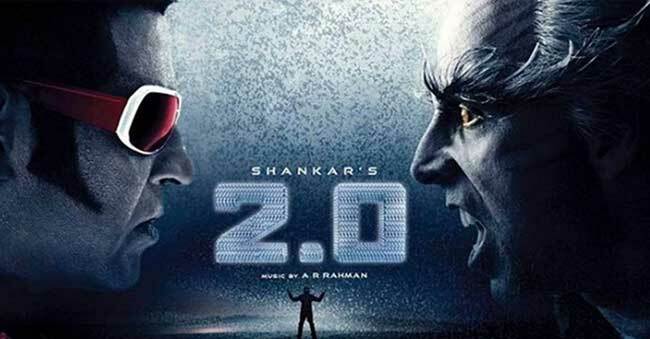 2.O which released with high expectations crossed the full run collections o Baahubali-1 in Hindi by collecting a whopping sum of 117+ crores. 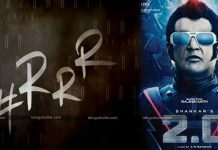 However, 2.O might not cross the full run collections of Baahubali-2 which ended up collecting more than 500 crores. After having a dream run in the first weekend. The flick slowed down in some areas keeping a huge task ahead to enter the break even. Directed by Shankar, this flick is bankrolled by Lyca Productions with a budget of close to 600 crores making it the expensive flick ever in Indian Cinema. 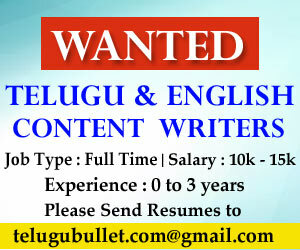 Previous articleNani Signed yet Another Multi-Starrer With A young Hero?